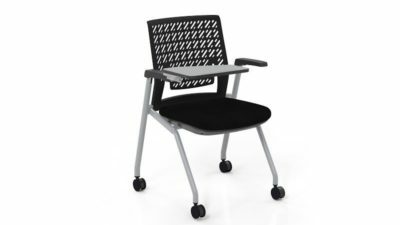 The Rally by Steelcase is a task chair with pneumatic height adjustment and tilt tension adjustment. This chair comes in a pattern fabric and grey shell and base. Take a look at our used selection. of grey fabric tilting task chair. 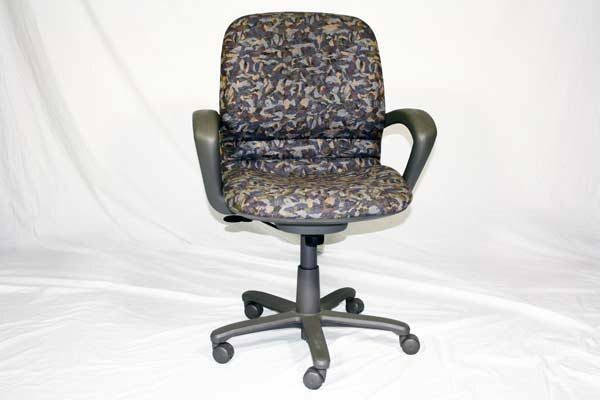 Looking for a used grey fabric tilting task chair in Orlando? We have discount pre-owned Steelcase tilting task chairs, in grey fabric, available at our air conditioned showroom. 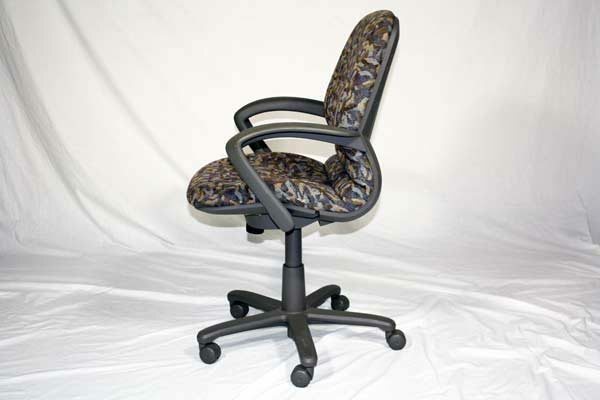 We are your used task chair furniture outlet! 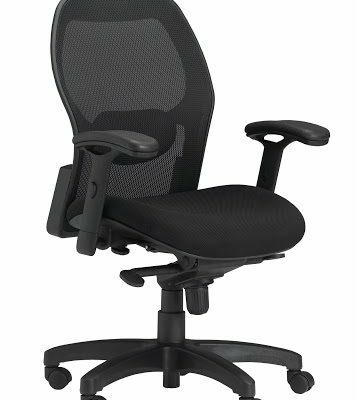 Steelcase Task Chair office furniture delivery and set up available in Florida and beyond. 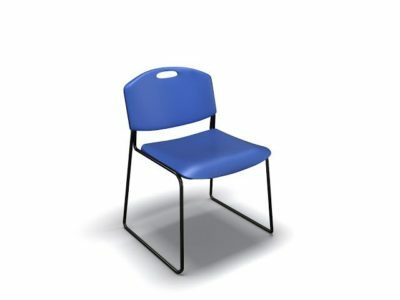 Office Liquidation is your discount office furniture outlet for discount pre-owned tilting task chairs.